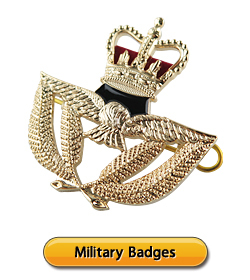 We provide high quality of custom belt buckles for military uniforms or casuals. Material can be bronze, zinc alloy, pewter and iron. The logo can be embossed, debossed, laser engraving, printing, etc. Buckles can be filled with colors (imitation hard enamel or soft enamel colors) or without colors, designs can be 2D flat or 3D cubic. It can be produced with various finishing and a wide range of manufacturing techniques. Stunning finish and workmanship make it look splendid and valuable. If you are interested in our belt buckles, you are welcome to contact us for further information or pricing! 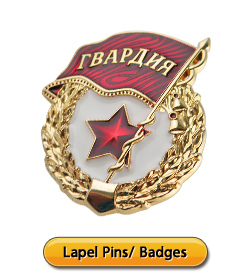 ● Available Material: Bronze, Iron, Zinc alloy, Pewter, stainless steel, aluminum alloy, etc. ● Size: customized size welcomed. ● Variety buckle accessory choice.